This is the debut album by young Polish Klezmer Jazz quartet Tempero, which hails from Krakow, as do many other similar ensembles, and comprises of violinist Dominik Bieńczycki, accordionist Konrad Ligas, bassist Krzysztof Augustyn and percussionist Łukasz Kurzydło. The album presents ten traditional tunes, not all of which are of Jewish origin, arranged for the acoustic quartet. 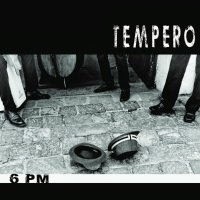 Since Tempero do not have a clarinetist as a lead instrumentalist, they are not a typical Klezmer ensemble to start with. The arrangements they utilize are also not really associated with Jewish music per se, and therefore although the repertoire might point towards Jewish musical sources, the result has almost nothing to do with true Jewish music. The overall sound and attitude are simply to refined, accurate and temperate for a Klezmer band. 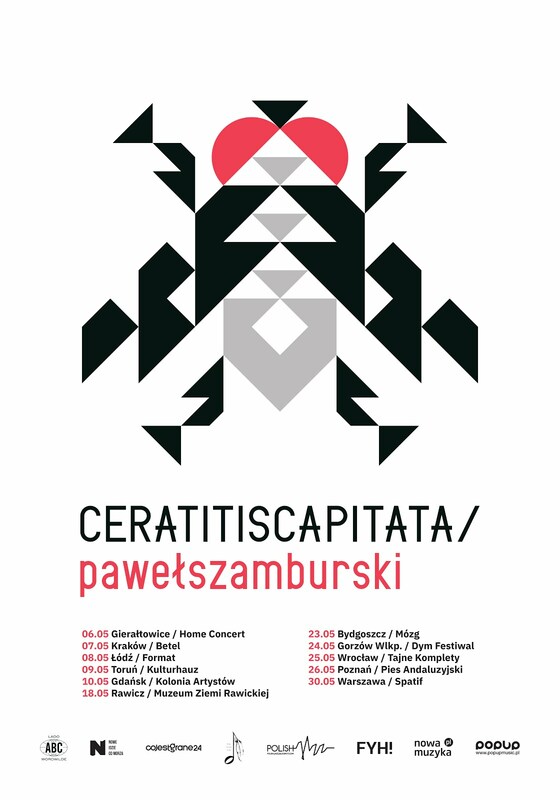 Having said that the members of Tempero are all excellent musicians, especially Bienczycki, whose performances are nothing short of virtuosity, but all three of his cohorts play excellently as well. The arrangements are all nontrivial and at times even quite interesting and the music is performed with zest, passion and elegance, resulting in a highly entertaining musical voyage. Jazz enthusiasts will find plenty of improvisation, again mostly by the violinist, who is simply divine. It would be most interesting to hear him in a bona fide Jazz setting. Overall this is quite nice album, which Jazz-World Music Fusion enthusiasts should find most entertaining. Definitely worth investigation!